When I was five years old – my grandpa put me up on his old horse, Smokey. I knew from that moment on, I was where I wanted to be. Joined Back Country Horsemen of Washington in 1985. I learned how to pack horses and ride in the mountains. 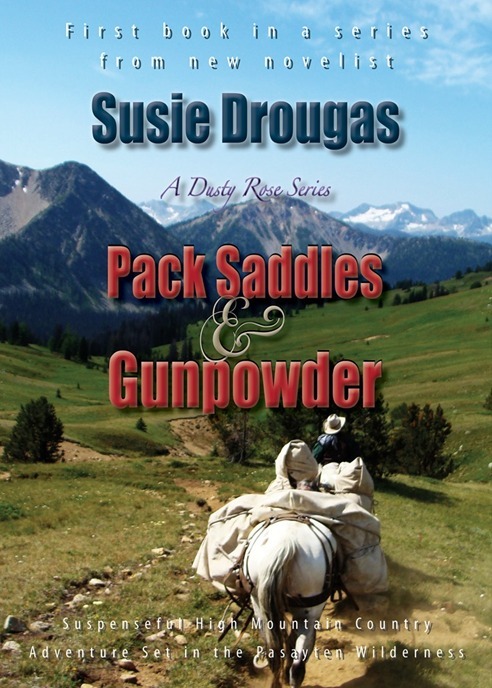 Pack Saddles & Gunpowder was published in March 2013 and Mountain Cowboys was published in March 2015. Contemporary Western Adventure, Action and Suspense high in the mountains of Washington State!